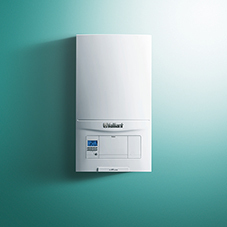 The Sustain boiler range from Vaillant features a full collection of high performing combi, open-vent and system boilers designed to meet the requirements of both new build and social housing markets. 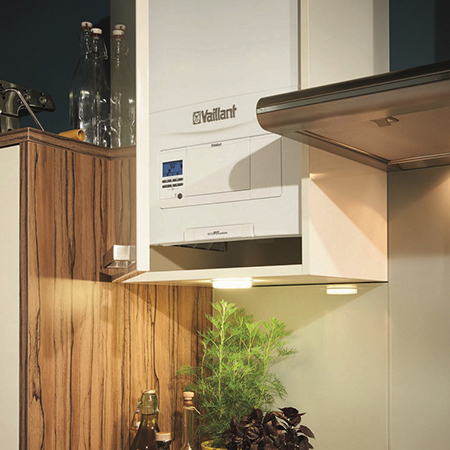 With a compact design, the ecoFIT sustain is suitable for a variety of homes and can easily fit in most kitchen cupboards. 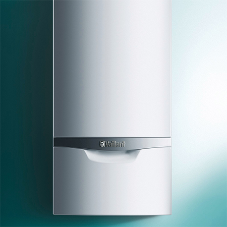 The range further benefits from both rear and top flue options using existing Vaillant flue systems, ensuring siting flexibility whilst maintaining contractor familiarity. 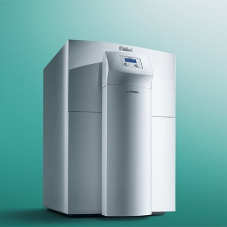 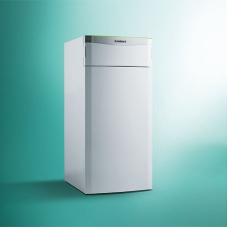 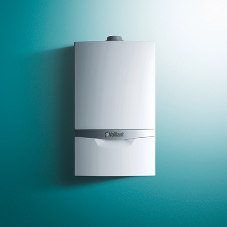 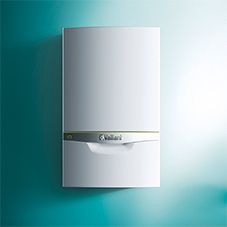 Utilising the same footprint as previous Vaillant boilers, the ecoTEC sustain combi boiler is easy to install and maintain. 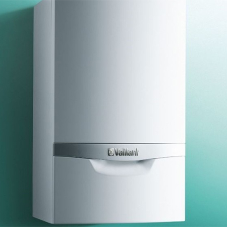 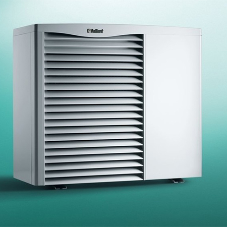 The range also features a high-quality stainless steel heat exchanger designed for long lasting use. 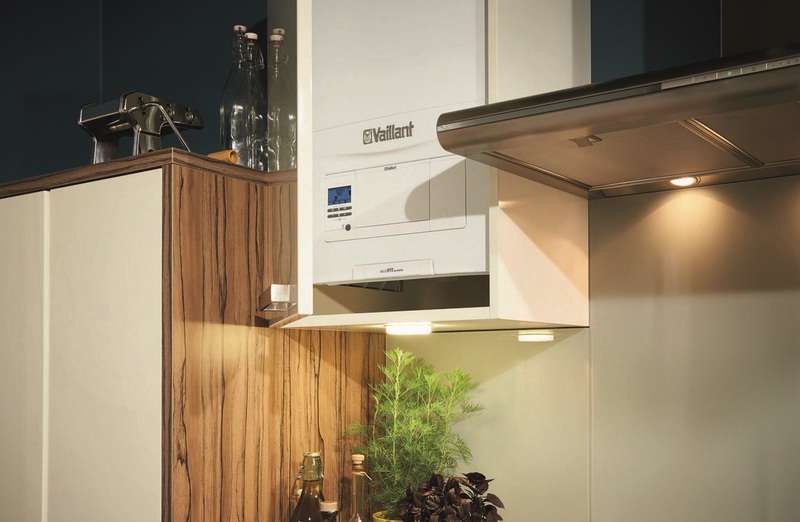 On specifying the range, the high SAP performance helps reduce build costs with models that are highly efficient and economical to run. 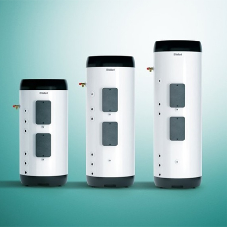 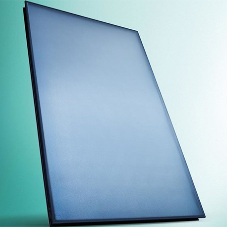 The entire range are ErP rated A and have earned the Quiet Mark with noise levels as low as 43 dB(A) (ecoTEC sustain 34kW). 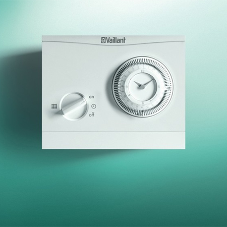 The range is also fully compatible with Vaillant’s range of wired and wireless controls including the vSMART app-based control, VRC 700 system control and the more simplistic timeSWITCH 150 programmer. 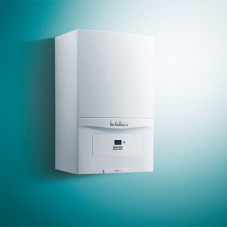 Compatibility with hybrid systems makes this boiler range the perfect solution for the specification markets.